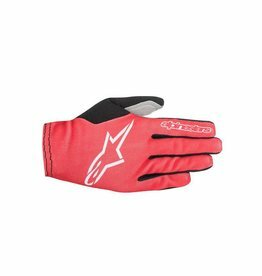 Lightweight, superbly supple and constructed from a breathable stretch mesh the Aero Glove 2 affords superior feel and tactility no matter the terrain. 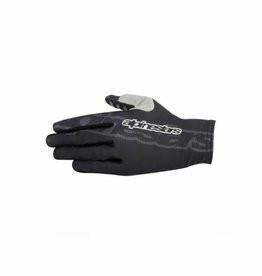 An elasticized cuff closures and a cloth patch ramp up this glove's convenience features. 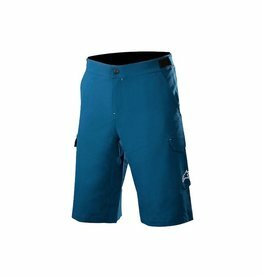 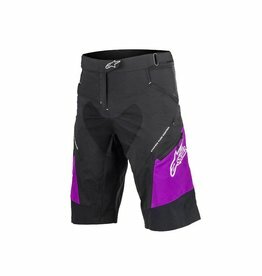 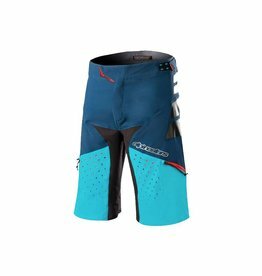 Extremely lightweight with ripstop fabric for durability, the Mesa Short features stretch inserts and an elasticized rear for optimized levels of movement and flexibility. 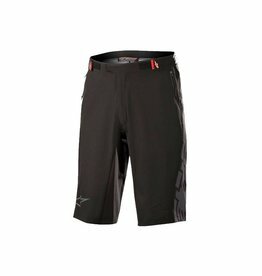 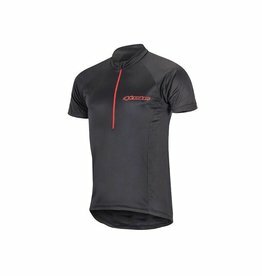 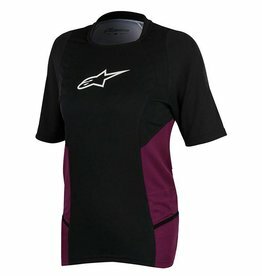 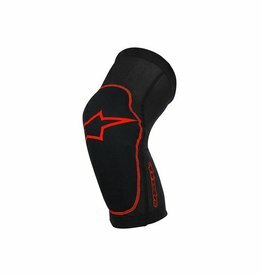 With an ergonomically profiled performance fit, the Rover 2 Base Short is constructed from an advance quick-drying poly-fabric for comfort and fit, while a rear stretch panel offers superb movement on the bike. 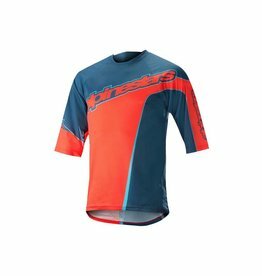 Tech Tees are constructed from cotton and advanced poly-fabric blend for an optimum mix of comfort and moisture-wicking properties. 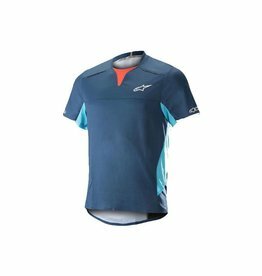 Their casual styling means these tees can be worn both on and off the trails.